Due to licensing restrictions for this artwork, this product cannot be shipped to Japan. The other iPad mini 4 Skins can be shipped worldwide. 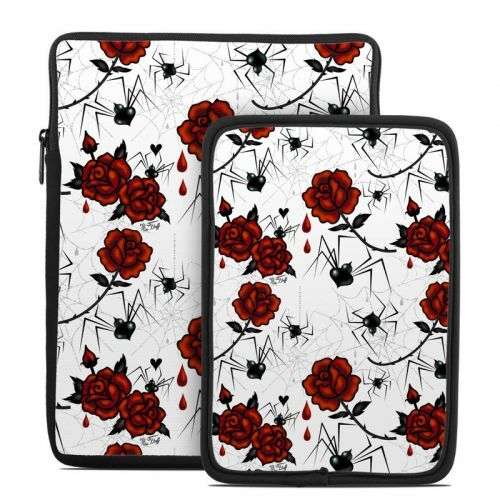 Style another device with "Black Widows"
iStyles iPad mini 4 Skin design of Red, Pattern, Flower, Plant, Design, Floral design, Petal, Coquelicot, Wildflower, Rose with black, white, red colors. Model IPM4-BLKWIDOWS. 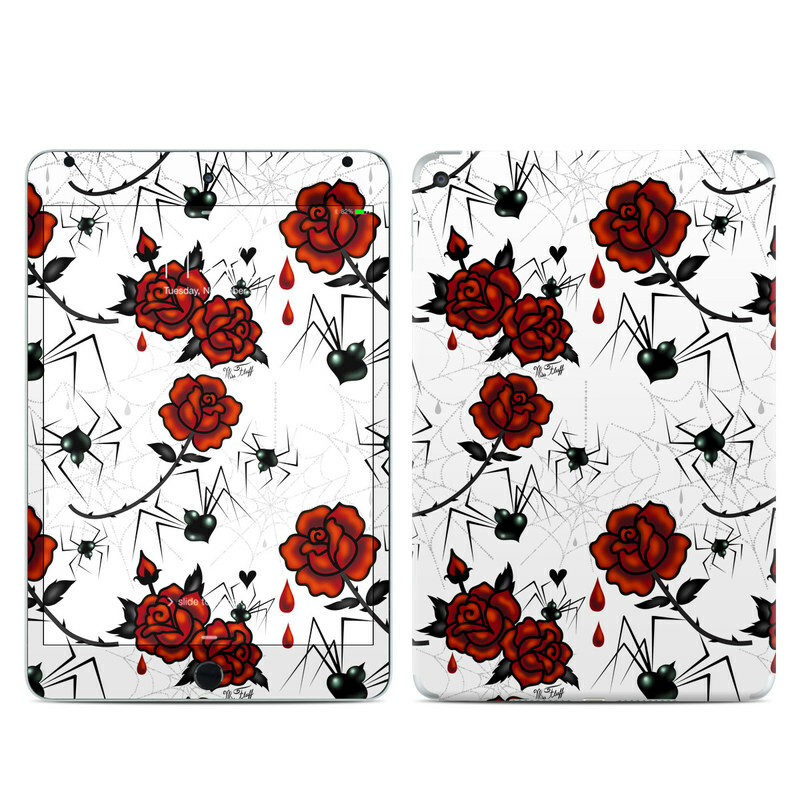 Added Black Widows iPad mini 4 Skin to your shopping cart. View your Shopping Cart or Style Another Device with "Black Widows"